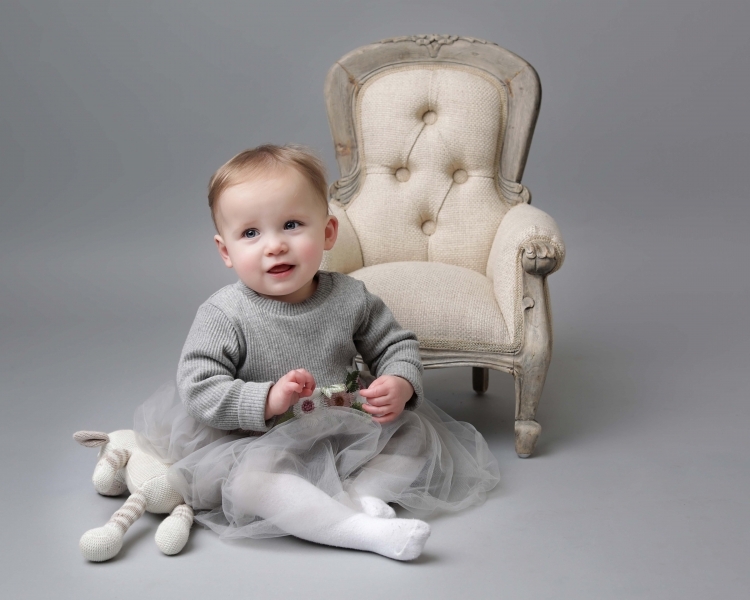 Recently, we had a very special Family Photo Session in our studio. 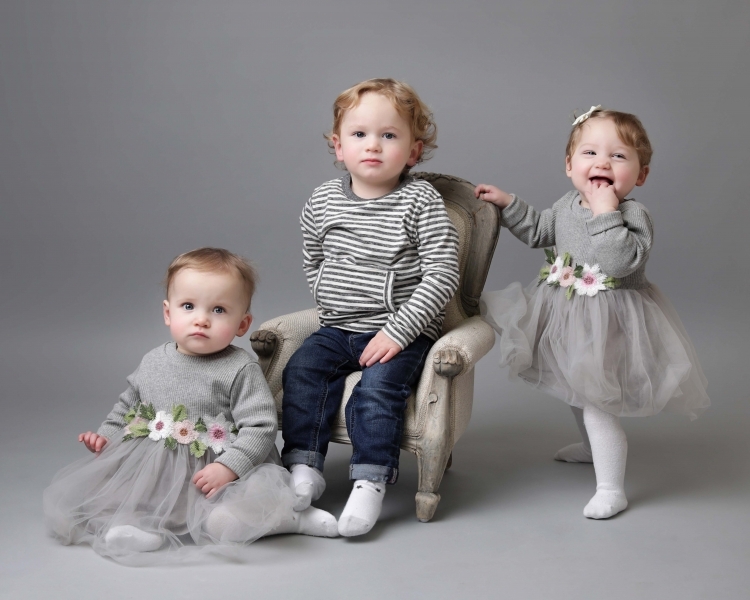 It was for gorgeous Charlie and his little twin sisters Lizzy and Rosie. The photo sessions are always a bit challenging with toddlers but this time it was even more challenging because we had a toddler and also his sisters who were just under 1 year old. 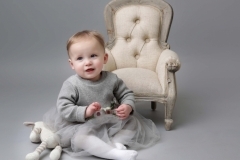 After the photo shoot Charlie celebrated his 2nd birthday and the girls celebrated their 1st birthdays. As a lovely coincidence they all share the same birthday – 13th of January. 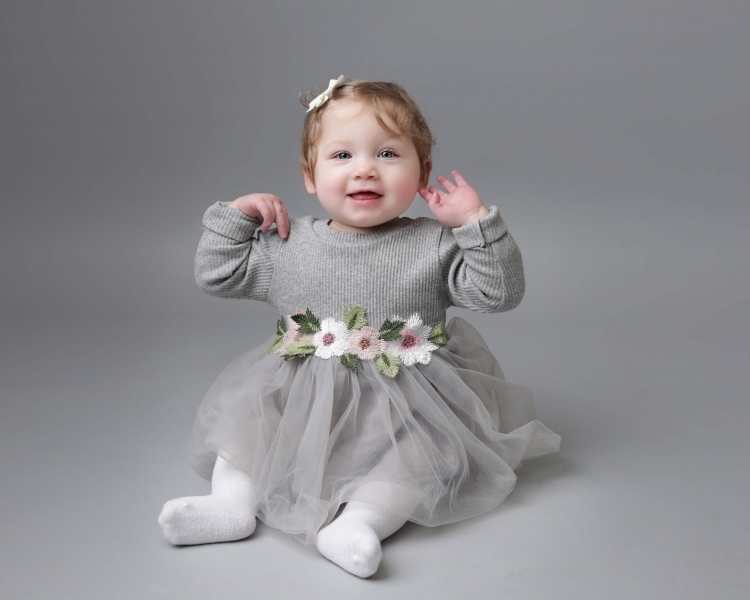 At Derya Vicars Photography we love a challenge especially when we know the photo shoot is extra special for the family; especially after all those tough months in hospital and also they drove quite far to come to our studio so we had to nail this session. 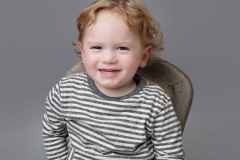 For those who don’t know Charlie’s story in October 2017 Charlie at the age of 9 months he was taken ill very suddenly, and was diagnosed with Dilated Cardiomyopathy and a short time later he was transferred to the Freeman Hospital in Newcastle. Shortly, after he was placed on the Urgent transplant list and fitted with an LVAD (left ventricular assist device) to help his heart function. Scott House, funded by The Sick Children’s Trust, enabled his family to be with Charlie since arriving in Newcastle and where Charlie would remain in hospital until he received the gift of a new heart. 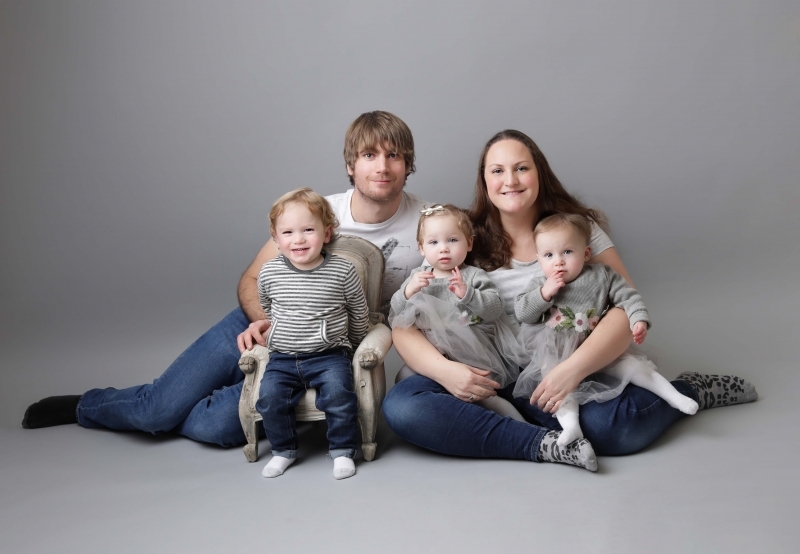 Charlie spent 5 months in hospital, during which time he celebrated his first Christmas, first birthday and the birth of his baby sisters twins Lizzy and Rosie. In February 2018 Charlie received his life saving heart transplant. 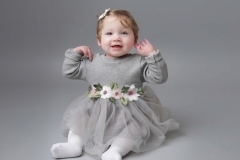 As you can imagine Charlie’s donor and his family never left Charlie’s parent’s thoughts. 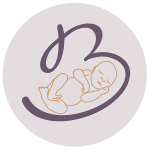 In honour of the donor’s family and to show their gratefulness, Charlie’s parents are still raising money for a charity called Child Bereavement UK who support families experiencing the loss of a loved one. Charlie’s parents are also raising money for Scott House for the Sick Children’s Trust. 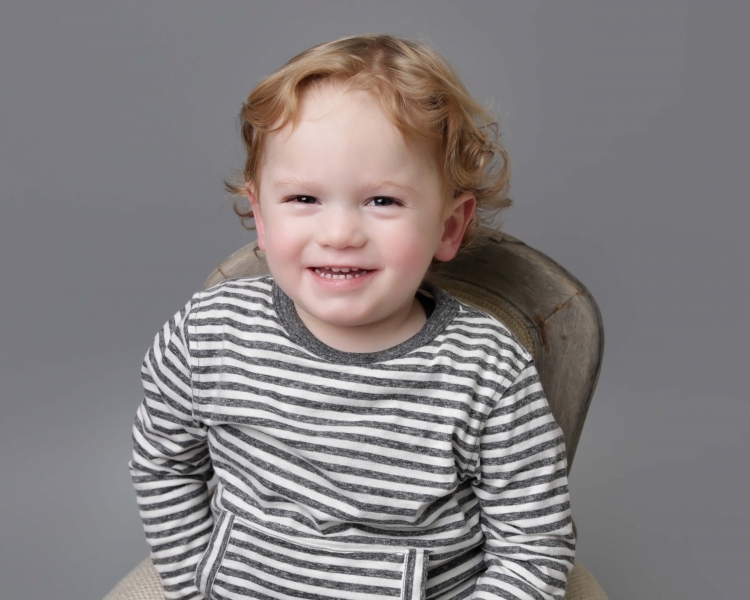 Charlie is now 2 years old and is growing up to be a loving, caring and funny little boy. At Derya Vicars Photography we were really honoured to capture some lovely memories for this special family to cherish forever. 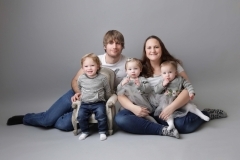 Derya Vicars Photography Wirral Photo Studio based in Hoylake.